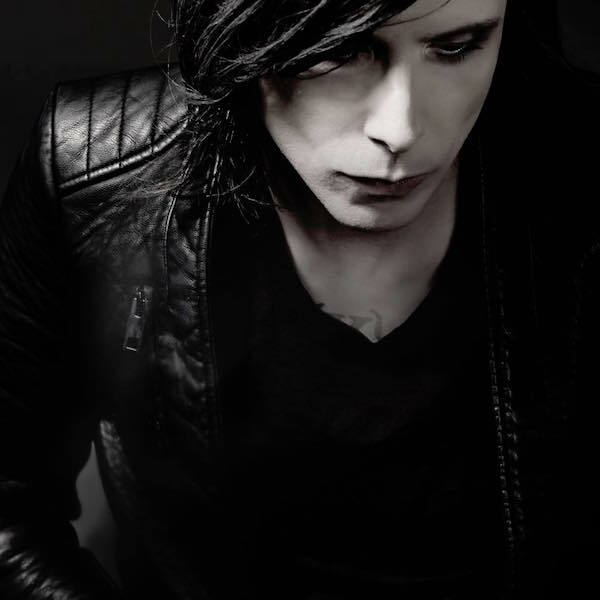 In a long overdue catch-up, we talk to Chris Corner of IAMX, about music, inspirations, therapy and the possibility of new Sneaker Pimps. S] Talk us through your main inspirations outside of music right now? Think art, or film for example? I’ve always taken huge inspiration from film. In fact, I’ve spent more time watching films than I have listening to music. I love to regularly pull out art cinema classics like Fellini, Tarkovski, Bergman. Aside from that I get a lot of pleasure from modern architecture, neuroscience and new technology. These are my recent passions. S] What were the main inspirations and ideas behind ‘North Star’? It’s about becoming unhinged…being sucked into a black hole of madness and psychological pain and clawing a way out. Nature can relieve the burden of obsessive everyday stress, it can diffuse the never ending ‘story of me ‘ and guide you back to a calmer mental state. ‘North Star’ symbolises this guide. I recorded the song in the Mojave desert where I have a small cabin. It’s an isolated, beautiful and strange place. Every night I would go out, lay in the middle of the desert and look at the stars. S] You tour a lot, but rarely in the UK – how does it feel to be back over here? In some ways it feels more awkward for an Englishman to spend a lot of time away and then come back and play in the homeland. But my time living in other countries has actually made me like England more than I did when I lived there. I’m really looking forward to these shows. S] Which area of the world – given that you’ve lived in many different places – do you draw the most from, and why? When you travel so much in such a compressed way, you become quite an efficient judge of places and culture. But this also makes you a little restless and you yearn to be in one place for a longer time. I’ve recently made my home in Los Angeles. It’s a geographically beautiful city. It’s a place where I can work, have some kind of social life and get lots of sun. This was a huge contrast to my previous home which was Berlin. But I’m still hungry to go to new places. I’m particularly looking forward to touring South America this year. S] Does this mean you’ll be back over more? I’ve always felt like a nomad… searching for new inspiration & new geography/ new attitudes… cultural input, so in that respect I guess I am restless but it doesn’t bother me. I feel that my home is a calm good day with good people anywhere. 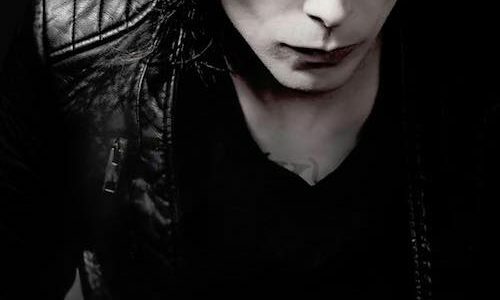 That said, we’re working with a new UK team and everybody seems enthusiastic and positive to bring IAMX back as often as possible. So I think the short answer is ‘yes’. S] Are there any things you miss about being in the UK? Twiglets, the rain, my parents and the humour. S] At this point in your career, how do you feel about your legacy – with IAMX, and Sneaker Pimps as well? I’ve never really had a good perspective on my own work. I don’t dwell on the past. For me, creativity seems to be about trying to be better than the last thing you’ve done. And I feel like I don’t have enough time in my short life to spend on reflecting on old stuff. But I have become less self-depricating and self critical. So when I accidentally hear something that I’ve done, I can enjoy it. S] You have struggled a lot over the years to find happiness – something a lot of creatives can identify with – whenever you’re going through a difficult, or challenging period, how do you motivate/inspire yourself again? Wake up every morning with a smile. Have therapy. Don’t ever stop working until you master the skill of happiness. It’s possible to see the world in a different way. But like anything else, it takes a lot of hard work and conviction. Many years of self-reflection and failure. But when you feel the cloud lifting, everything will be worth it. My latest album Metanoia is the literal story of my psychological rebirth – the journey of breakdown & then breakthrough. I changed my life after a dark period, & part of the improvement was to simplify everything including my work process & the message that I am trying to convey in my art. Festivals, more tours throughout Europe, the US and hopefully, Latin America, an EP in the fall with new material, a new video and maybe even some new Sneaker Pimps activities. Busy times.